Please note that on the team schedule page you have the options to View, Subscribe or Print. We recommend ​each team member subscribe to the team’s schedule. Quick Note: Subscribing through the Auto or Manual processes is always preferred to downloading, because the games will be updated on your phone/computer if the schedule changes. Memphis soccer players and parents…looking for somewhere to get games, develop as a player, and have fun during the summer off season? Join us and remember why you all love this game. 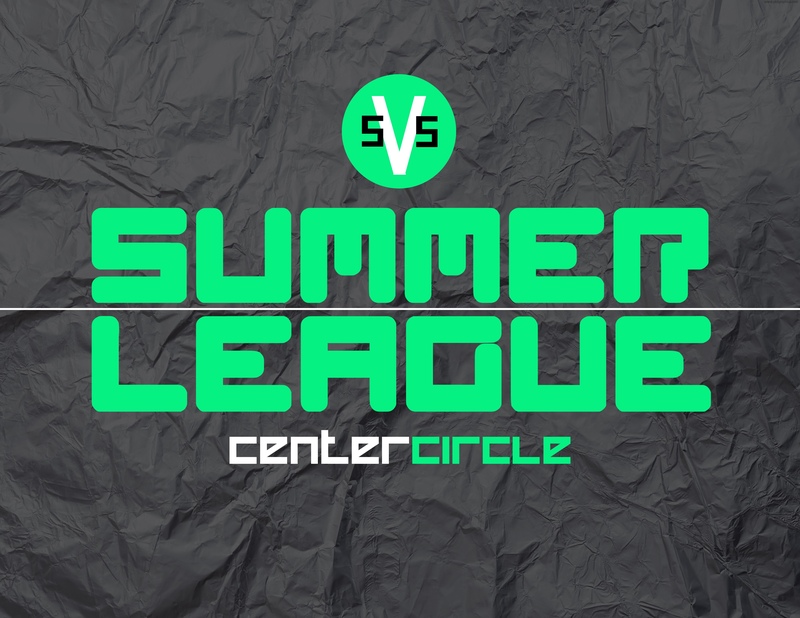 The 5v5 Summer League is at Memphis premier soccer facility, Mike Rose Soccer Complex, and is an attempt to safely imitate pickup street soccer/futsal that is played so commonly in other countries. Futsal is the game that develops all of the best players coming from Brazil, Argentina, Uruguay, Spain etc due to it’s small spaces, quick decisions and number of touches players get per game. The league is coachless and scores are not kept so players also play in a stress free environment which encourages creativity and player development. Call your friends, choose your name, and pick your jersey color then register online below. There is no better way for you or your player’s to improve their touch on the ball, speed of play, and mainly to have a blast with friends while playing soccer! Please Note: If you register a team or guest player and you don’t receive a confirmation email please contact us to make sure the registration has gone through. Some cell phone browsers prevent the form submission. Schedule details: We don’t select the days of the week that divisions play until we get all teams and conflicts in. Then we build schedule to work for all. LEAGUE IS COACHLESS AND SCORELESS, it is solely for development and improving of skills. In other words, the team’s age your player just finished playing for their club. We want everyone to enjoy playing with their teams from the old age groups for one more year. Enjoy! Players & teams can play up if it’s best from a competitive standpoint. Players can play on multiple teams due to no scores or standings kept. Divisions go by 2 years, however if we have enough numbers we will separate by year. The cost is $10 per game if you play 4 games or less. Guest players don’t have to be registered by team registration deadline, just before first game they play.